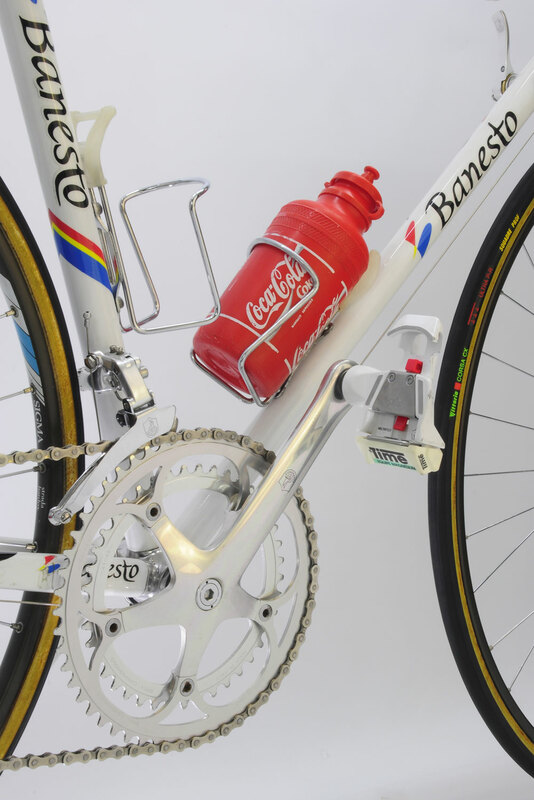 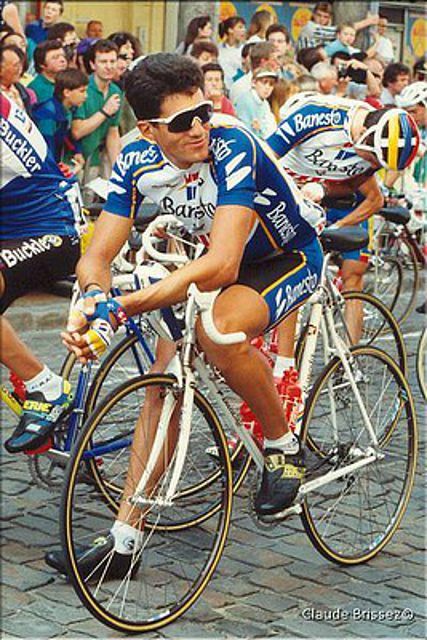 TVT Banesto 1991 ridden by Miguel Indurain during that season. 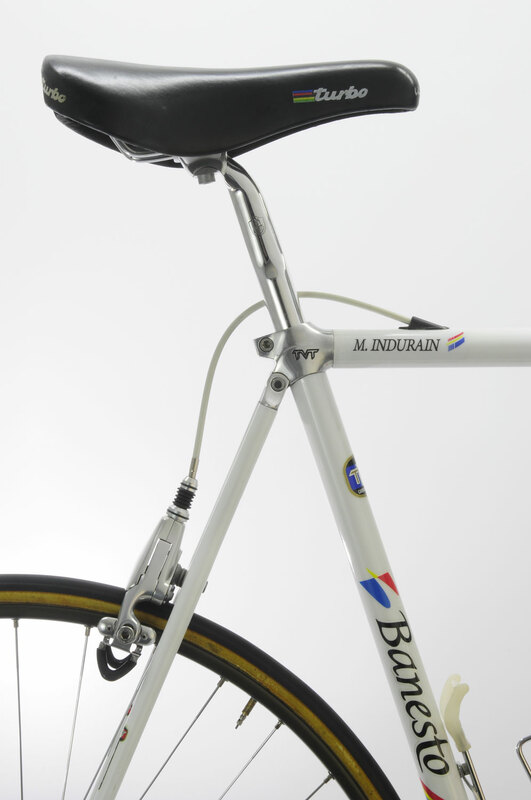 Frame constructed with carbon tubes and aluminum lugs. 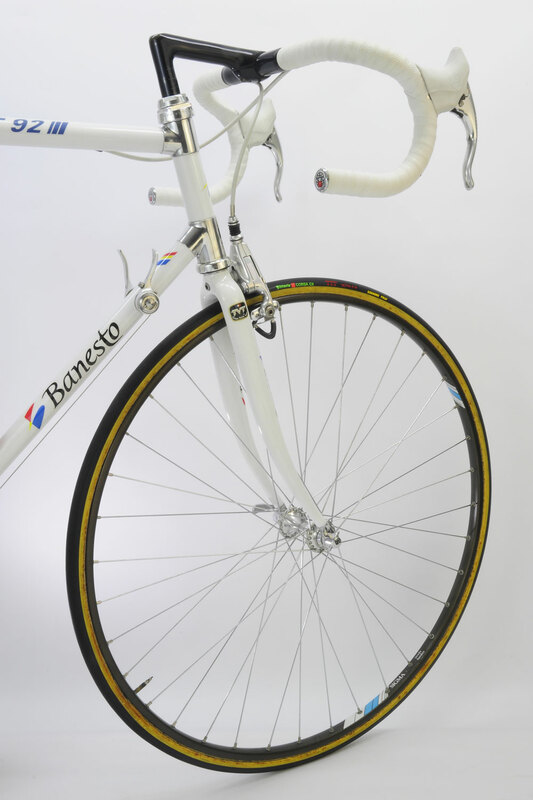 Preserves the frame, its genuine parts and decals. 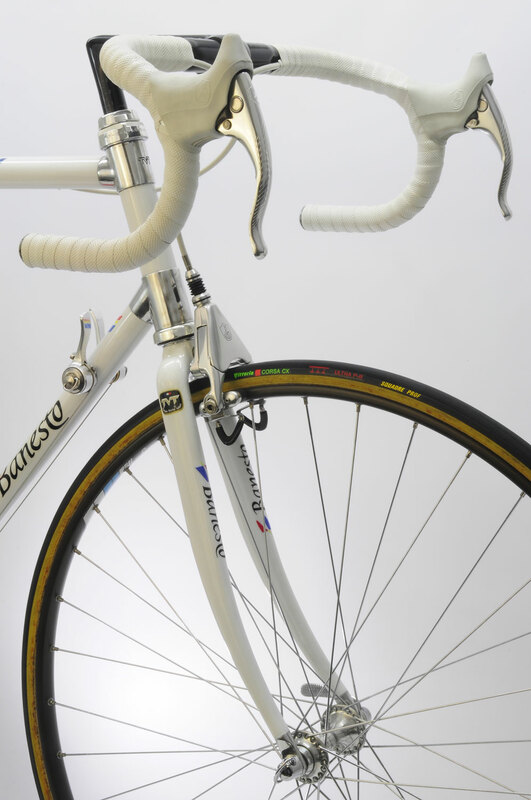 Group Campagnolo C Record in good conditions with sigma rims and Vittoria Corsa CX Squadre Prof. tubulars. 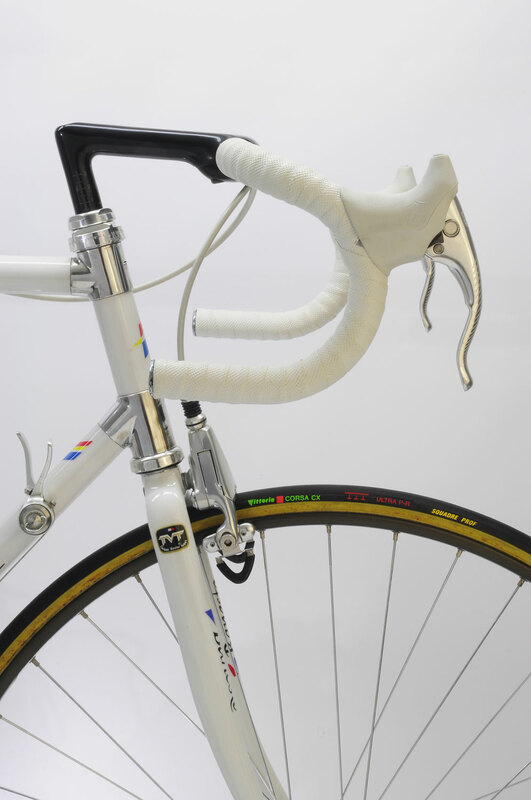 Genuine plastic handlebar tape with Razesa end plugs. 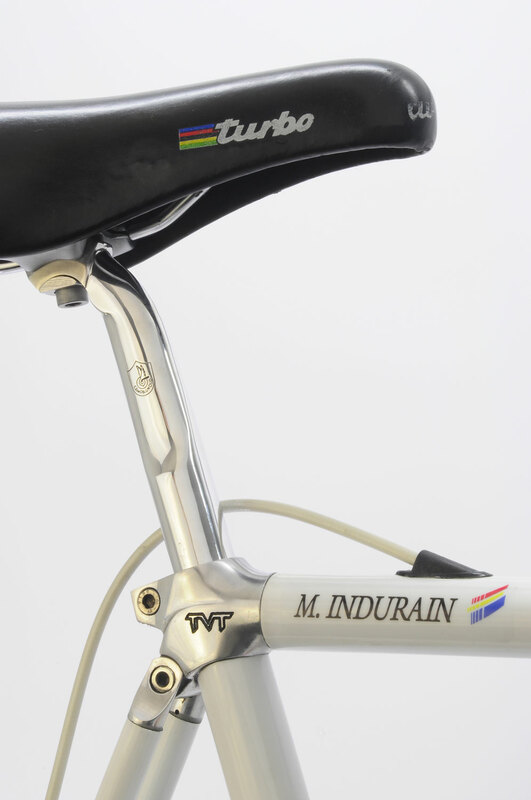 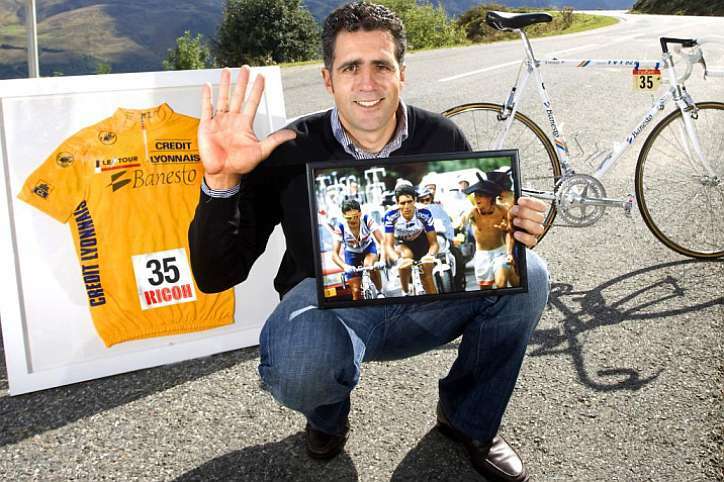 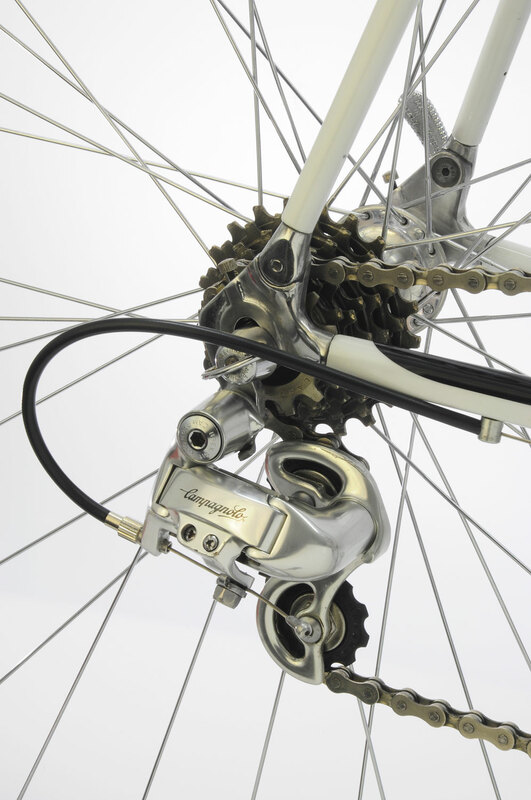 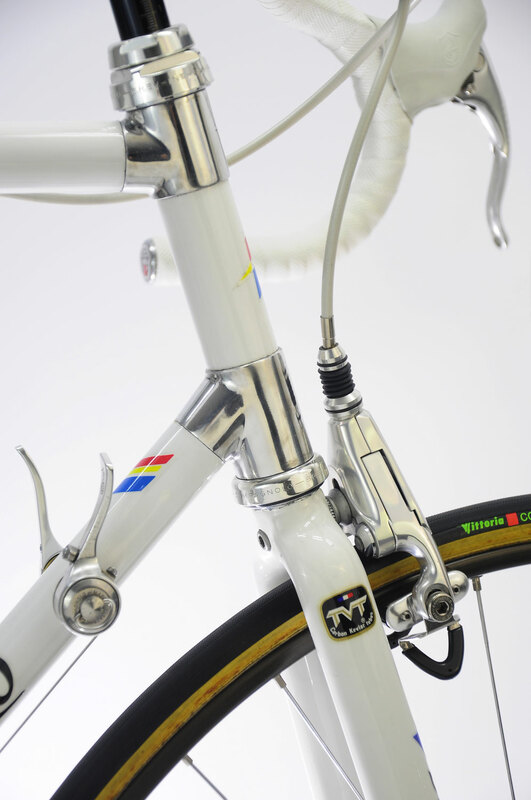 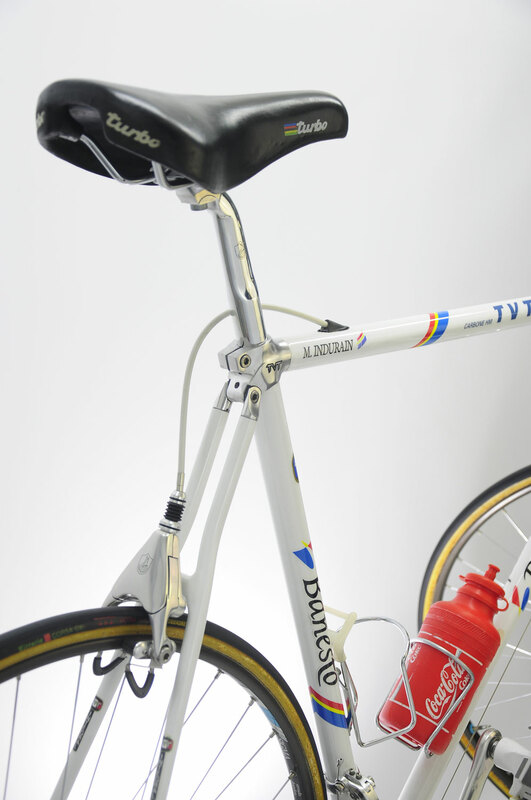 Mythical bicycle used by Miguel Indurain!.